The 2019 Randox Health Grand National goes underway at Aintree racecourse on Saturday 6th April 2019. We share our 2019 Grand National betting tips and free predictions to set you apart from the crowd and make you a winner. 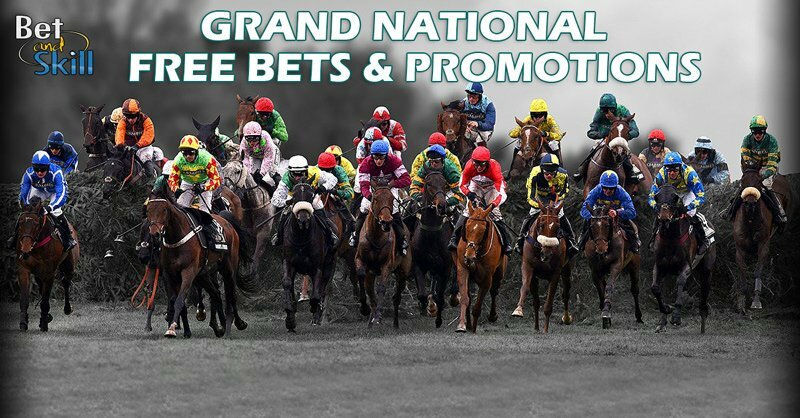 Find here also a horse by horse guide, pinstickers, the best odds, betting promotions and no deposit free bets on the Grand National 2019! The Grand National is the world's most famous chase, a 40-runner cavalry charge over 30 of Aintree's unique fences. It is a handicap, with the better horses carrying the most weight while the outsiders carry the least. Last year Gordon Elliott's Tiger Roll was the champion and he will defend his title, aiming to become the first horse since the legendary Red Rum to win consecutive Nationals. A £1 million in prize money will be at stake on Saturday April 6 at Aintree for the 2019 Grand National, the 172nd edition of the race. The winner receives a cool £561k – a life-changing amount for most horse racing owners. 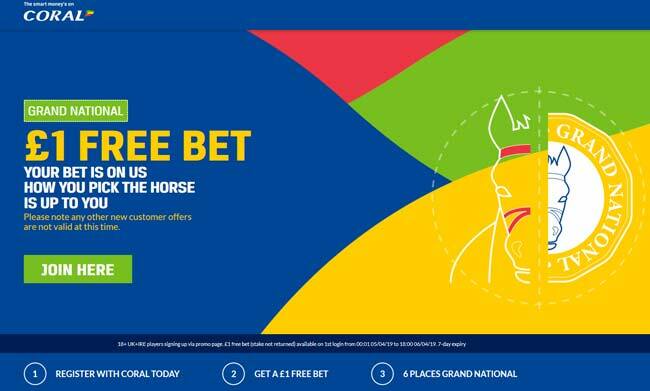 Coral offer a £1 No Deposit Free Bet on the Grand National! Just register/login via this special link! The Grand National 2019 is famed for its unpredictable nature and it's estimated that a quarter of the UK adult population will bet on this year's renewal. Our horse racing professional punters have taken a closer look at this race and determined which horse is likely to prevail. Who will win the Grand National 2019? Here our three recommended bets on the Grand National winner! An each-way wager on the Grand Nationa will see you double your stake and place two bets rolled into one. One of the bets is on the horse you’re backing to win the race, the other being on the horse to place. Are you looking for all the 2019 Aintree Festival predictions? Visit our Aintree betting tips section here! Find below all the runners, riders, trainers and form - all the key details you need to know for Saturday's big race at Aintree. Find below horses that are not guaranteed a run. Betting on the Grand National is many people’s only wager of the year so can prove confusing for many who look to navigate through online bookmakers. But it really doesn’t need to be a hardship and betting on horse racing can be incredibly simple, particularly the Grand National. The entire process of placing a bet on the Grand National can be done in just a few clicks. Learn here how to bet a horse on the Grand National! In horse racing, many things on the Grand National racecard are indicated by numbers, letters, dashes, backslashes, and abbreviations. If you wish to really study the horse racing form a little more than a racecard really can tell you everything you need to know about the horses running the Grand National. Every bookmaker will offer Each Way betting on the Grand National, however the number of places in which the top online bookmakers will offer varies. 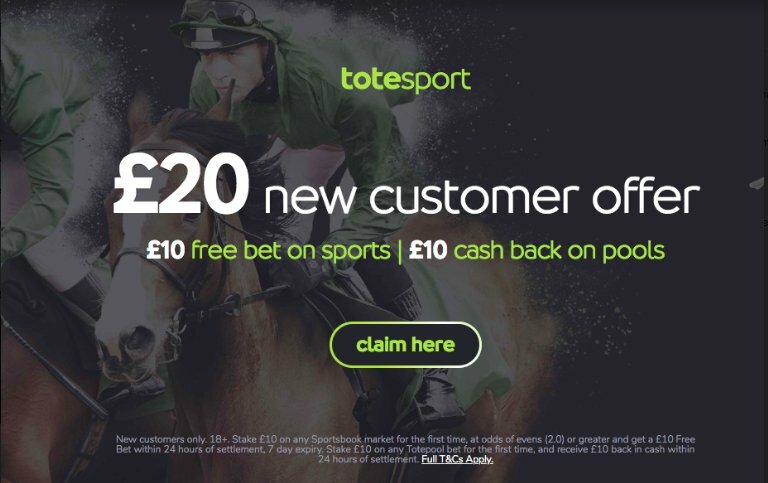 This applies right across horse racing betting, with varying degrees of payout for placing, with many bookies having promotions throughout major races such as Cheltenham and the Grand National. Here at Bet & Skill we’ll make sure you’re delivered all the latest Grand National free bets, which can be found in all our horse racing previews and our Promotions page, making sure you don’t miss out on a single one. "Grand National Tips 2019 - Betting Odds & Horse By Horse Guide"